"It hasn't been plain-sailing for Leeds in the Qualifiers but they've posted some big scores along the way, 48 points apiece against Toulouse and London, as well as 36 against Hull KR"
Castleford Tigers can book a semi-final trip to Wigan with an eleventh successive win over their West Yorkshire rivals. Unlike several other Super 8 matches in recent weeks this will be just the third time this season, and the first since April, that these two sides have met, but the Tigers have continued to have the upper hand in the fixture, posting a 24-4 victory at the Jungle in that last encounter. Daryl Powell's side have won their last four, and while they seem sure to have half an eye on the semi-finals, they should have too much quality again for an injury-hit Wakefield who have lost to other top-four sides Wigan and St Helens by 15 and 20 points respectively in the Super 8s. Back the Tigers to cover the handicap in their final home game of the year. 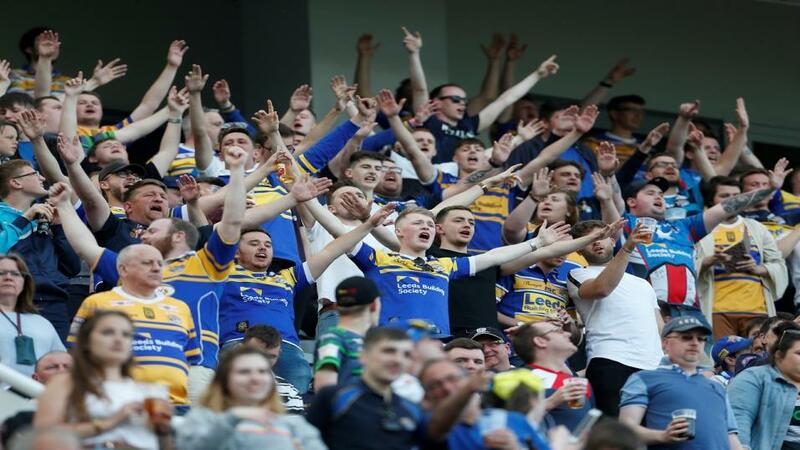 Leeds Rhinos can make their Super League status all but certain in their first game against Halifax for fifteen years on Sunday. The Rhinos secured a nervy win over Salford at Headingley last week thanks to some fine composure from Liam Sutcliffe. It hasn't been plain-sailing for them in the Qualifiers but they've posted some big scores along the way, 48 points apiece against Toulouse and London, as well as 36 against Hull KR in a game they still lost. Their defence has been tighter in their two subsequent wins and they have every chance of covering the handicap if that stays that way on Sunday. Despite some spirited displays Richard Marshall's part-time side have now lost their last twelve games in the Qualifiers. A twelve-try 62-4 stuffing by Salford in their last game at the Shay will have particularly stung and Leeds, who have a host of players aiming to impress to keep their place next season, are more than capable of posting a similar score if in the mood. This is the game Halifax fans will have been looking forward to since the fixtures were announced but they could be in for a long afternoon if the visitors have their scoring boots on. Back the Rhinos to cover the handicap.